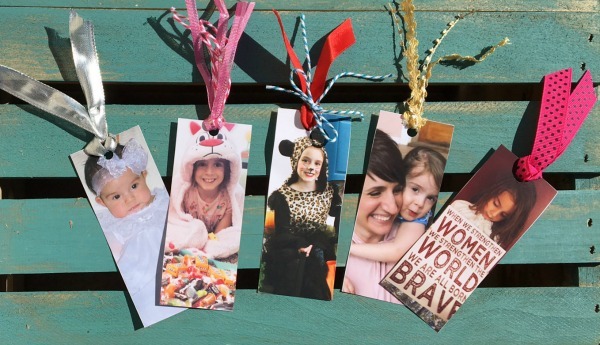 She calls me "Mama Leisha": Personalized Bookmarks For My Bookworm! I feel in love with Ramona Quimby under my floral-to-match-the-wallpaper comforter. (YIKES!) I rooted for the boxcar children and the creativity they exhibited when it came to their survival. I laughed at the antics of the BFG and seriously considered becoming a spy like Harriet. 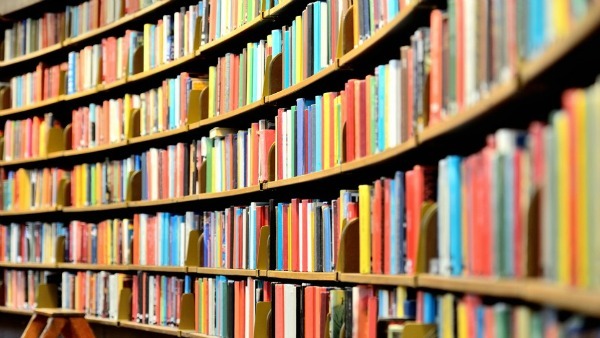 The world opened up to me in those late and wonderful hours, and that was the beginning of my love affair with reading. Imagine my utter delight when all these years later I discover I am now the mother of a reader! My Lilly Mae has always loved books. When she was two she would ask to read "To Market, To Market" over and over again. By the time she was four she had "There's A Wocket In My Pocket" memorized. Now that she's older she adores The Magic Treehouse series and all the Diary of a Wimpy Kid books! One thing I have noticed recently--in all our reading and in all our stacks of books--is a major lack in bookmarks. On a daily basis I hear, "Mom, I don't have a bookmark." Or, "Mom, I can't find my bookmark." Or even, "Mom, what should I use for a bookmark?" I have handed that child grocery store receipts and gum wrappers, scrap paper and junk mail postcards advertising tune-ups and emissions testing. She has used hair elastics, Barbie dresses, and colored pencils as bookmarks. Enough is enough! One day I sat down at the computer and was struck by a brillant (ha ha) idea! I decided I wanted to make some bookmarks for my darling daughter, but I wanted them to be unique and special. I opened the collage feature in PicMonkey and clicked on the "Ducks in a Row" option. I changed the perimeters of the photo boxes so that they were tall and skinny. I started dropping various pictures of Lilly in the boxes! Using my trusty printer, I printed the collage on Canon's matte photo paper. (That stuff is my favorite!) I used the 8 1/2 x 11 size. Once my bookmarks were printed, I cut them out and embellished them with ribbon. How cute is that?! Personalized bookmarks for my bookworm! I just might have to make some for myself!